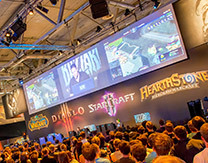 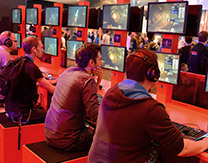 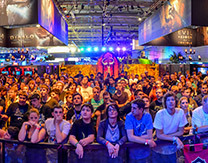 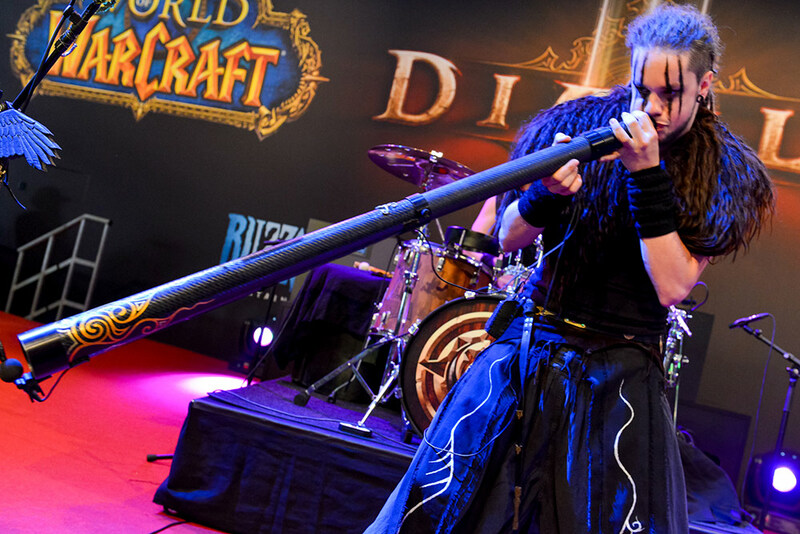 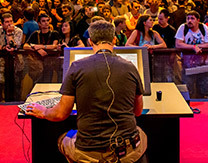 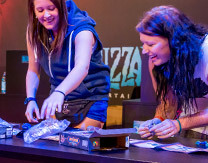 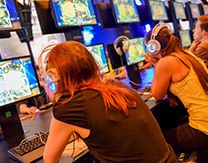 Among all the games and entertainment on the Blizzard booth at gamescom this year, we’ve had two musical acts on our stage at various times throughout the first three days. 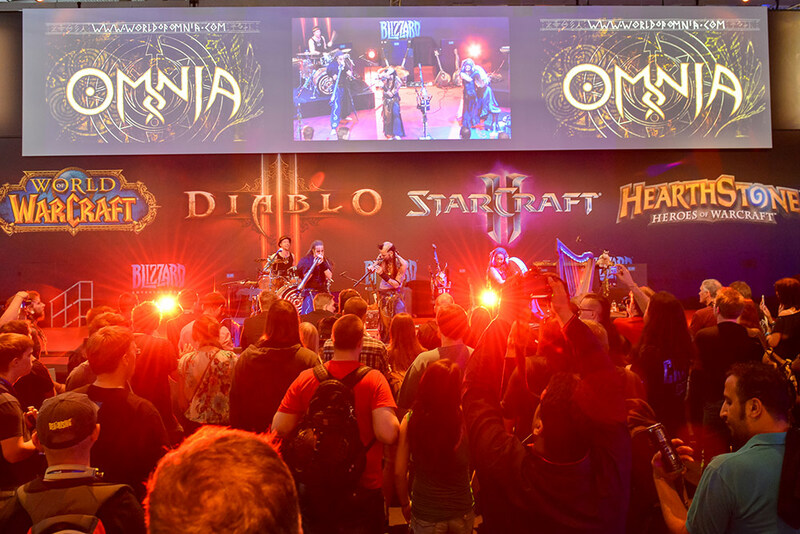 Omnia is a unique band combining many magical influences: folk music, pagan mysticism, rocking tunes and stagecraft. 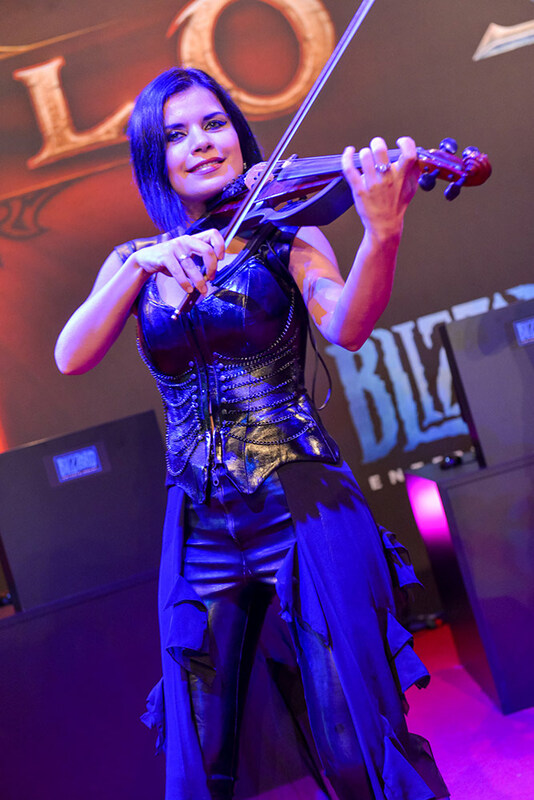 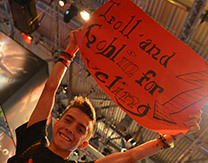 The result is an exciting and inspiring musical set which our crowd enjoyed each time they played, and which felt like a great fit for the Diablo and World of Warcraft games on our booth. 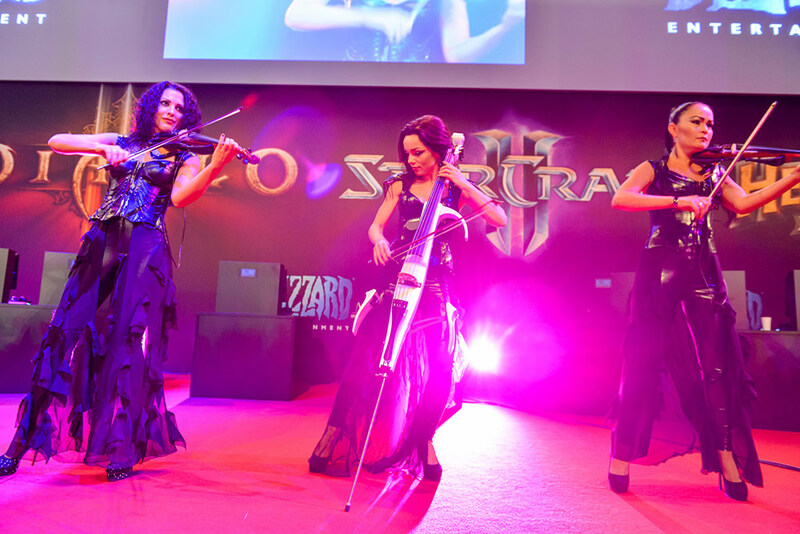 Asturia is a group of four classically trained string musicians from Ukraine who brought a spectacular twist to the stage. 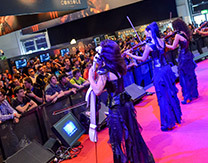 Playing a combination of their own music plus well-known tunes from our games, they wowed the crowd on Friday and Saturday. 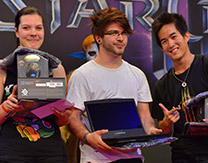 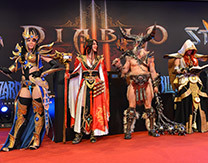 Blizzard Costume Contest - Winners!